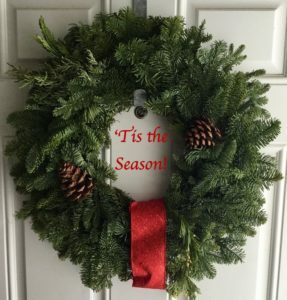 September Dykemas Christmas Wreaths & Swags! Hello everyone as some say it’s the most wonderful time of the year, personally we love summer here but there is something quite special about the holiday season I do agree. Any hoots we will be attending the market this Saturday only so we hope to see your jolly self there! and what ever else we can find. Liam will also be bringing his Knitted hats, Scarves, and Scrubbies. We will be back this Saturday with lots of eggs! We have moved our chickens into their winter hoop house and they seem to be enjoying it judging by the number of eggs they are still laying. We will have mostly chicken eggs, with a very limited number of duck. They are fed certified organic feed that we soak for optimal nutrition. We will also be bringing Butternut and Buttercup squash. Elderberry, Kiwi and Crabapple Jelly, all made from fruits on our farm. My Christmas earrings, wine glass charms, necklace sets. Jim’s beautiful cutting boards and other items from his woodshop. We will have large, red, fresh tomatoes again for Saturday! We sell by halves and quarters! See us for details. The early winter weather has caused our ducks to take their annual respite from laying. Longer daylight combined with warmer temperatures will get them laying again, hopefully in February. Various sizes of honey will be available. Please preorder if there’s anything specific that you would like. We’ll be happy to bring it and hold your order until you arrive. *We accept debit & credit cards! We also appreciate advance orders! Veggies this week: Onions and Celeriac! We have quarters of beef available. They range in price from $616 to $648, cut, wrapped and frozen, picked up at the Farm! We could also deliver to Sweetwater Market on Saturday for an extra $10. We have a full array of cuts available to purchase by the package and pound at Market or Farm! SALE! SHORT RIBS – $3 PER LB. PRE-ORDER BY 8 PM FRIDAY NIGHT AND GET THEM FOR $2.50 PER LB! BEEF BONES – $2 PER LB. Lean Ground Beef – 1/2 lb and 1 lb packages. WE HAVE BEEF PATTIES BACK IN STOCK! PANETTONE is coming! December 15th and 22nd ! This week we wil be bringing our cold pressed juices, nut mylks and Switchel as well as our Energy Bites. ‘Tis the season for giving! Thank you for supporting your local economy at Sweetwater this Saturday. We can’t wait to see all of you! NOVA Super.Natural.Bakery.LLC will return December 15th with lots of chocolates and baked goods! Great stocking stuffers and party gifts! Market Quiz is back! Be one of first 10 customers to bring us the right answers and win $5 in market bucks! One vendor is here 1 market a year. Two vendors who have kids who are really crafty. Three vendors have 3 varieties of the same thing. 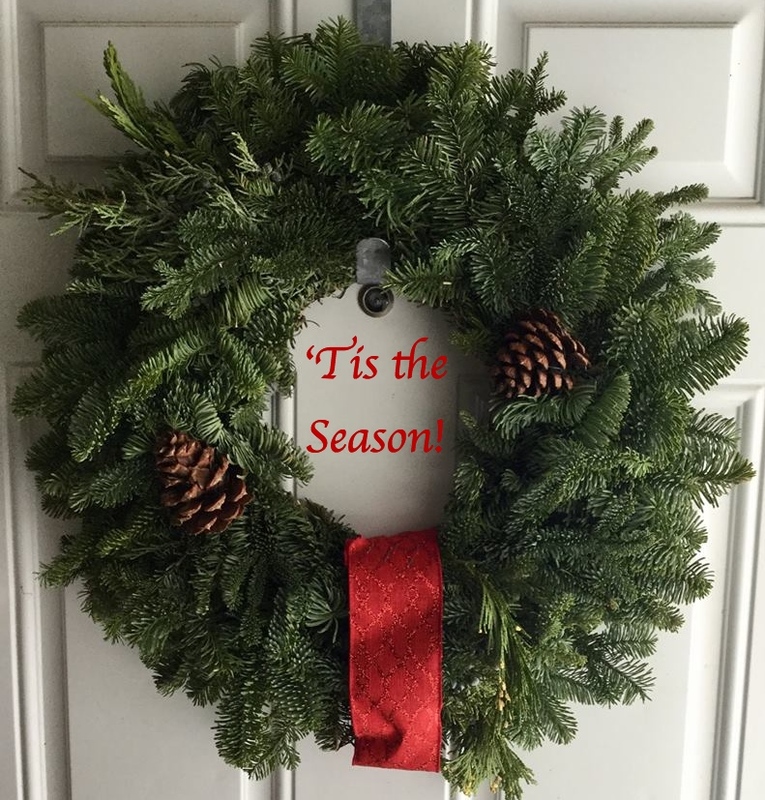 Tagged with Fresh Local Organic Christmas!, September's Holiday Wreaths & Swags!